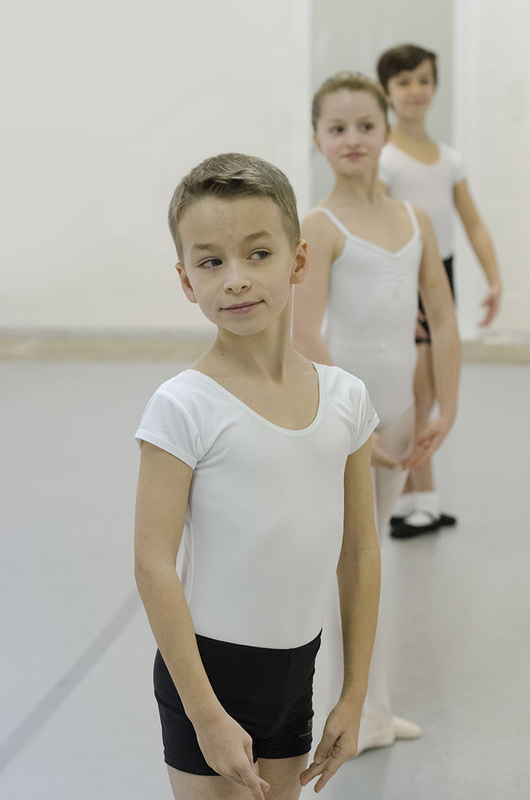 The professional programme provides training to students who aspire to professional careers in classical ballet. 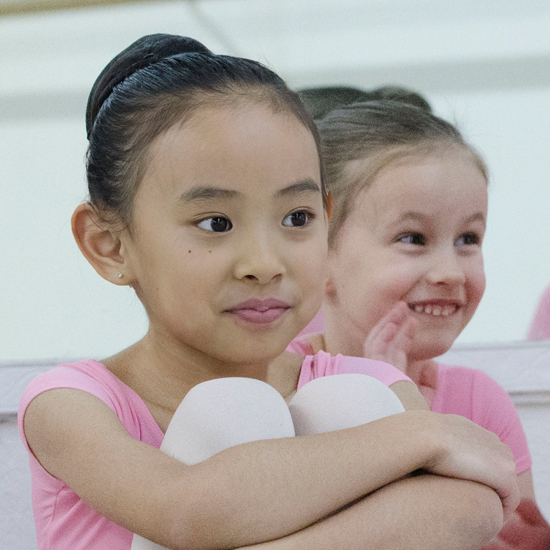 Founded in 1966, OSCB provides aspiring young dancers with the highest quality ballet training. 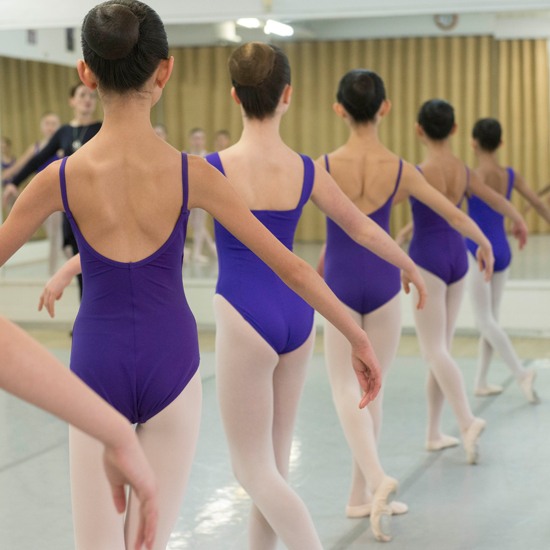 The Junior and Senior Summer Intensive Programs are for dancers who have had extensive previous training. The Junior Dance Camp is a fun, exciting yet challenging session geared towards the young dancer.